There’s been a major shift in strategy for preventing potentially deadly peanut allergies. After a decade and a half of being told to keep peanuts away from small children, parents now are being told the opposite. The National Institute of Allergy and Infectious Diseases, a division within the National Institutes of Health, now recommends exposing infants to peanut protein as young as 4 to 6 months old. 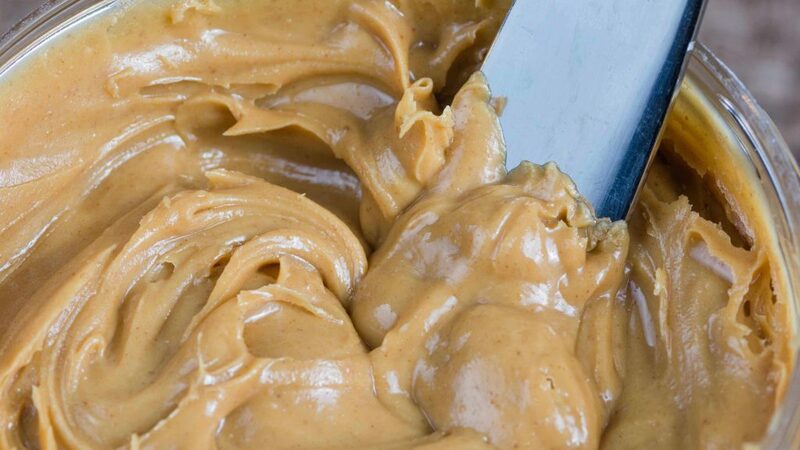 Research shows the prevalence of peanut allergies among U.S. children multiplied roughly four-fold in the 10 years following a 2000 recommendation of peanut avoidance for infants and toddlers. Two percent of U.S children now are believed to be allergic to peanuts. “I think the initial guidelines back in 2000 were based on people thinking, ‘well, let’s try this,’ without a lot of scientific evidence to support it,” says Martha Hartz, M.D. , the division chair of Pediatric Allergy and Immunology in the Mayo Clinic Children's Center. The latest revisions to the guidelines were influenced by the 2015 Learning Early About Peanut Allergy study, which concluded that regular peanut exposure before age 5 reduced the threat of developing an allergy by more than 80 percent in high risk infants. If your child tests positive for a peanut allergy, Dr. Hartz says to ask for a referral to see an allergist. She says she's hopeful the revised guidelines will lead to a dramatic reduction in peanut allergies in the years to come. Dennis Douda reports.